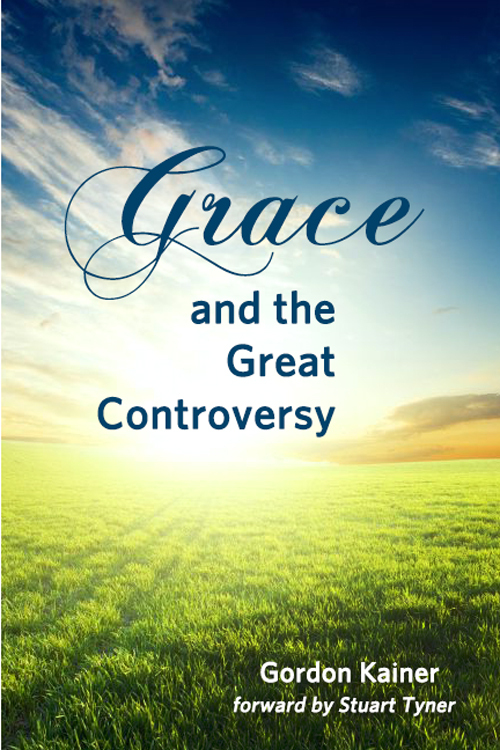 Book Synopsis: In Grace and the Great Controversy, Gordon reveals how grace is the heart of the gospel-a liberating, life-giving and comforting melody throughout the Bible. Grace is our certainty of eternal life and God’s all-encompassing acceptance. 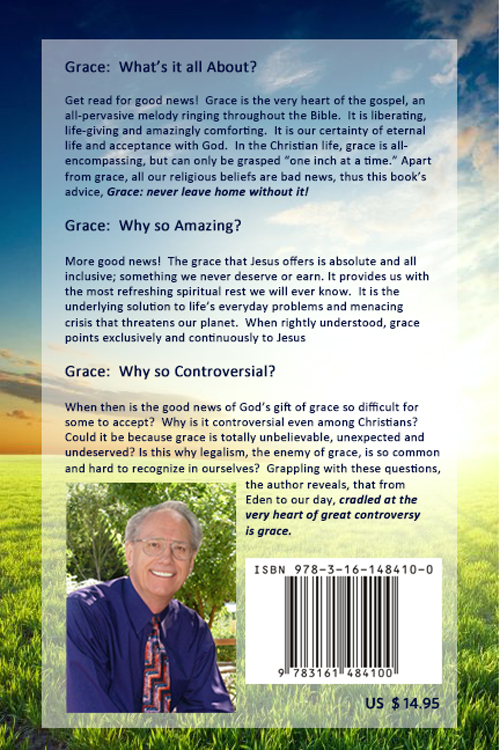 Without grace, our religious beliefs are bad news, thus this book’s advice, Grace: never leave home without it! Learn how God’s grace is absolute and all inclusive; something we never deserve or earn! Grace offers the most refreshing peace we will ever know. Grace is the solution to every problem and menacing crisis threatening our planet. Rightly understood, grace points exclusively and continuously to Jesus. Then why is God’s gift of grace so controversial or even difficult for Christians to accept? Could it be because grace is totally unbelievable, unexpected and undeserved? Is this why legalism, the enemy of grace, is so common and hard to recognize in ourselves? Grappling with these questions, the author reveals how, from Eden to our day, cradled at the very heart of the great controversy is grace.